Hello Scientists. I hope everyone has had a wonderful and Scientifically great week. 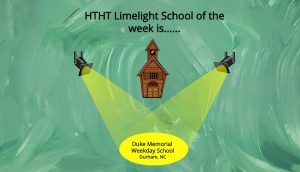 The last few months have been soooo busy with all the new schools and lessons that have been going on here at High Touch High Tech of RDU and surrounding areas. I have met tons of new friends and some truly incredible teachers. 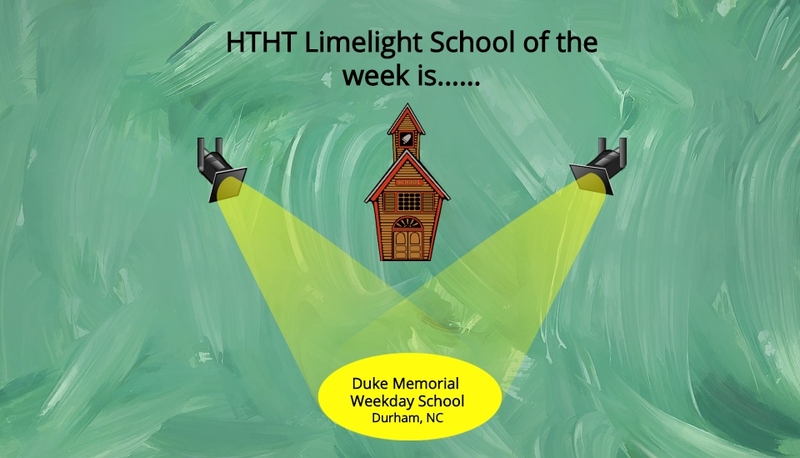 One of these just so happens to be Duke Memorial Weekday School in Durham, NC. While at Duke Memorial, I had the pleasure of working with some amazing Preschools who had the opportunity to learn about and explore outer space while we “Shoot for the Stars.” These children blew me away with their knowledge of what you can find in outer space and even that “Shooting stars are really Meteors” WOW! That was great.